Here are only a few of the many chiropractic services that Clackamas Massage, Rehabilitation and Chiropractic can offer you if you are in pain and live in the greater Portland, Clackamas, Happy Valley area. Please do not hesitate to call us or visit our chiropractic practice if you require help with an injury or some form of pain management that is not listed here. There are many alternatives to pain management. Give a Portland, Clackamas, Happy Valley chiropractor a call today for more information! Chronic or intermittent back pain can be draining and make your life miserable. Our Portland, Clackamas, Happy Valley chiropractors can help relieve your pain whether it is caused by a misalignment of the spine or is a result of an injury. From low back pain to radiating pain along your entire spine, we will find a treatment that works for you. Whiplash often occurs as a result of a car accident, but what many people do not know is that it can also be caused by countless other situations, as mild as they may seem when they happen. Whiplash can even be caused by an inadequate sleeping position. Many people dismiss the pain thinking that the soreness will go away on its own, which only makes the injury worse. Our Portland, Clackamas, Happy Valley chiropractors will be able to determine whether treatment for whiplash is needed. Sports injuries aren't always as simple as a sprained ankle, stretched ligament or broken bone. They often require attentive Portland, Clackamas, Happy Valley chiropractor care to mend properly without leaving long-term damage and pain. If you have been injured while practicing your favorite sport and are in pain despite having been treated for the initial diagnosis, our Portland, Clackamas, Happy Valley chiropractors may be able to help. Occasional headaches are common and most people take a few aspirin and forget about them. If, however, you find yourself suffering from headaches or migraines frequently, you may have a more serious, underlying condition that can be evaluated and treated by our experienced Portland, Clackamas, Happy Valley chiropractors. Conditions such as whiplash and misaligned spines can often cause chronic or frequent headaches and migraines, so getting a professional opinion is strongly recommended. If you are living with chronic arthritic pain, you may have been told that your only option for relief is to manage your pain by taking pain killers as needed. 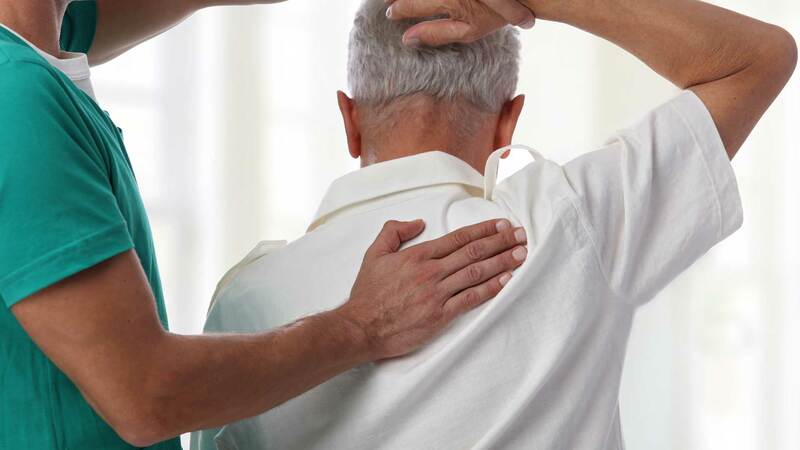 You may be surprised to learn that a skilled Portland, Clackamas, Happy Valley chiropractor can in many cases bring you blessed relief from arthritic pain without prescribing costly medication. If you are in pain and live in the greater Portland, Clackamas, Happy Valley area, give Clackamas Massage, Rehabilitation and Chiropractic a call today. We will be happy to offer you more information and set up an appointment with an experienced Portland, Clackamas, Happy Valley chiropractor so that you can get back to living pain-free and enjoying your life in no time.